The primary goal of camp is to help campers build self-esteem. This is the single most valuable tool we can give them to help them. We do this through activities that are designed to foster teamwork, confidence, and individual accomplishments. 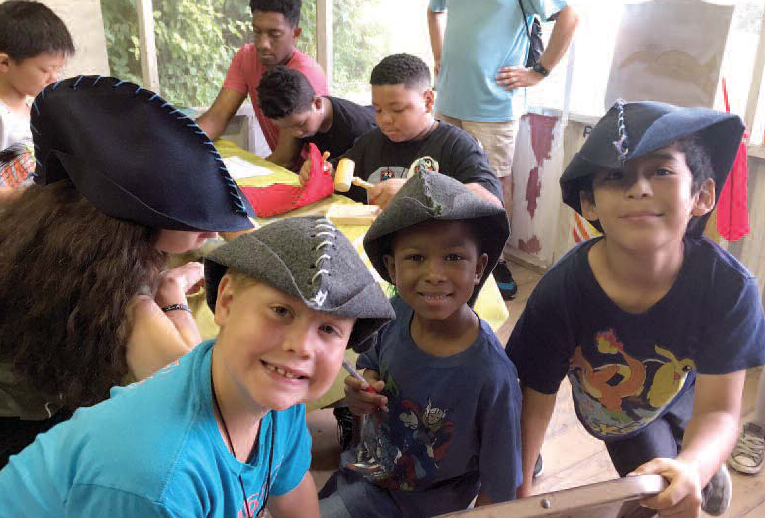 Campers are exposed to the rewards of group living and are assisted in the development of skills necessary for group living. Each camper will be given opportunities to make decisions that affect him/her as an individual. They will be able to take sensible risks. A policy of “Challenge by Choice” exists for all potentially stressful situations. 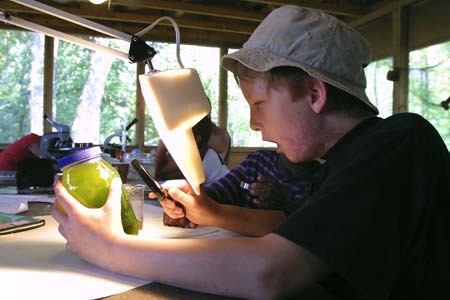 Each camper is exposed to a variety of outdoor educational programs. 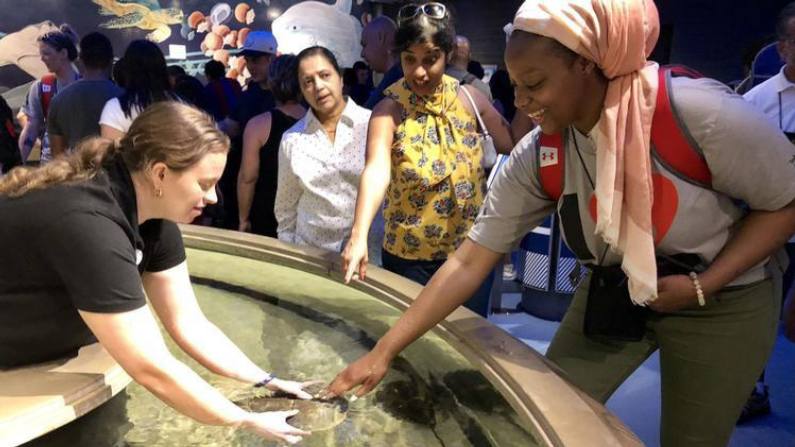 Camp stresses the importance of overcoming differences and working together as a team. 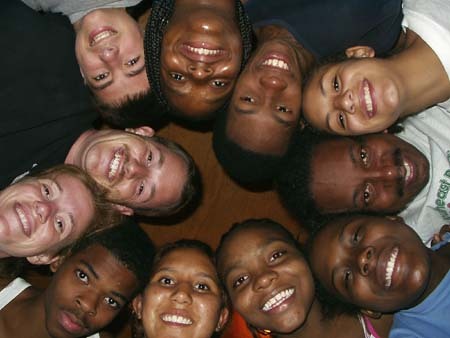 Campers are assisted in appropriately caring for themselves physically, psychologically, and socially. 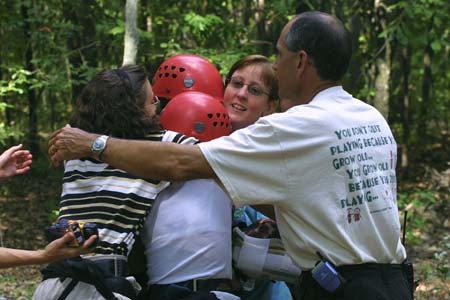 The mission of the Mid-Atlantic Burn Camp Fund is to assist young burn survivors from the Mid-Atlantic region and their families in their adjustment to injury by providing an annual therapeutic residential summer camp and other year-round activities that support their physical, psychological, and social needs.